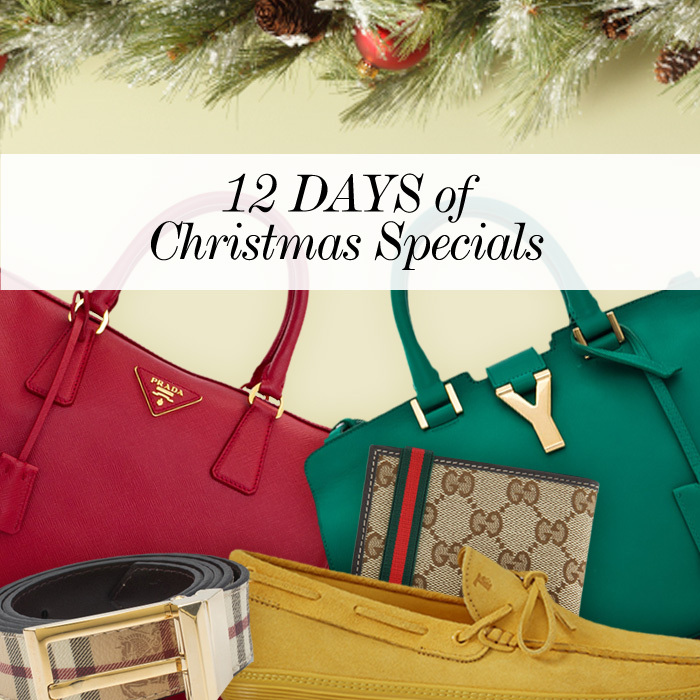 From 6 December to 17 December, Reebonz shoppers can expect a different surprise promotion everyday on their purchases. The daily surprise promotions are kept a secret and will only be revealed on the shopping site itself. Some of the surprise promotions shoppers can look forward to include a 12% discount off purchases, enjoying an additional 40% off purchases when shoppers check out 2 or more items or a discount of AED300 off AED2,100. To sweeten the deal, shoppers who spend a total of AED6,000 nett during this period will also receive a AED900 worth mystery gift set*. Shoppers who are purchasing gifts for their loved ones can be assured that their purchases will reach in time for Christmas celebrations as long as orders are placed during this period by 17 December. Headquartered in Singapore, Reebonz Pte Ltd is Asia’s premier destination for luxury brands at easily affordable prices. Reebonz holds exclusive private sales events of premier fashion brands, which last just 2-3 days and feature both single and multi-designer sales. Modelled around the concept of ‘accessible luxury’, members enjoy discounts of up to 70% on a wide range of high-quality branded products and lifestyle services. Launched in March 2009 by Singaporean entrepreneurs Samuel Lim, Daniel Lim and Benjamin Han, Reebonz has set up regional branches in Malaysia, Indonesia, Thailand, China, Taiwan, Hong Kong, Australia and Korea as well as distribution channels to further assist company expansion across the Asia Pacific & Middle East region.